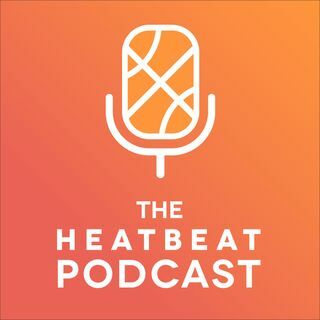 In this redefined episode of the Heat Beat, we continue on with our podcasting adventure without LeBron James. Matter of fact, we're expanding. As of Monday, June 21 we are launching HeatBeatMiami.com with a writing staff who will bring you the latest and greatest Miami Heat content on the interwebs. Come and join the conversation as we lead you towards the light and away from all sharp and pointed objects. Follow Us: @HeatBeatMiami, @GNavas103, & ... See More @byBrianGoins.